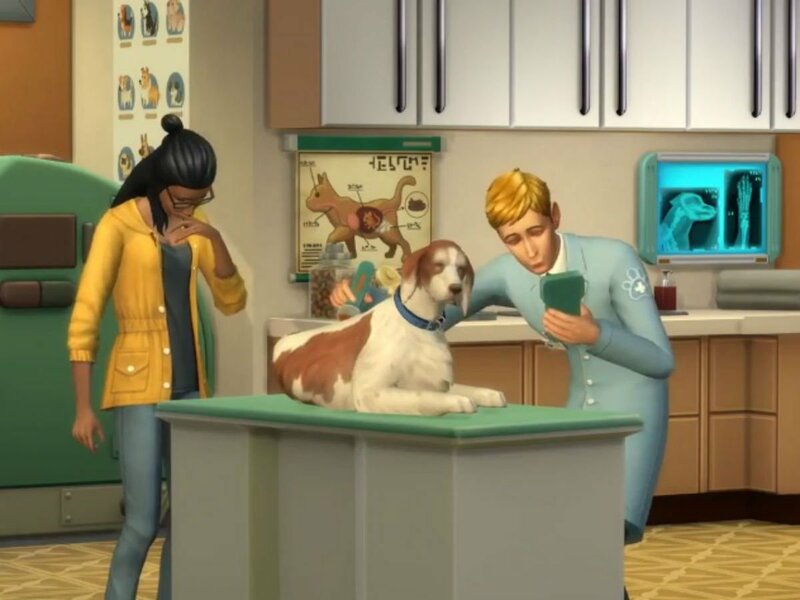 ‘The Sims 4: Cats and Dogs’ expansion pack will also include a new town near a sea (called Brindleton Bay) and veterinary clinic. The video game players, who will prefer to invest more in the new four-legged companions and express love on them, will be allowed to build and manage their own veterinary clinic. 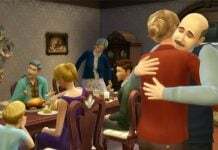 The Cats and Dogs expansion pack of ‘The Sims 4’ will allow the gaming enthusiasts to experience the cuddly companionship and beautiful surprises cats and dogs will reportedly bring to the Sims’ lives. Hence, the new upcoming tool titled ‘Create a Pet’ will endow the gamers will all the capabilities to generate and design their perfect pets. 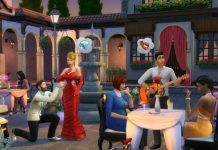 The fourth expansion pack, as declared by Electronic Arts, will allow the players to create their pets such as cats, dogs and other items catered to Sims’ furry friends. 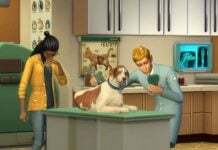 This is how the concept of veterinary practice has been introduced in the game. “Cats and dogs have minds of their own and form special relationships with Sims based on their daily interactions. Your Sims care for, train and play games with their pets who all exhibit distinct and sometimes bizarre animal behaviors,” Electronic Arts unnamed official said, as reported by PC Gamer. 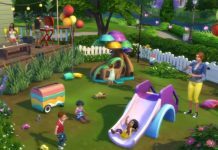 ‘The Sims 4: Cats and Dogs’ can easily be pre-ordered from Origin for $40. It is all set to be released on November 10, 2017. Stayed tuned with MobiPicker to get the latest updates on it. Also, check out more games like The Sims.